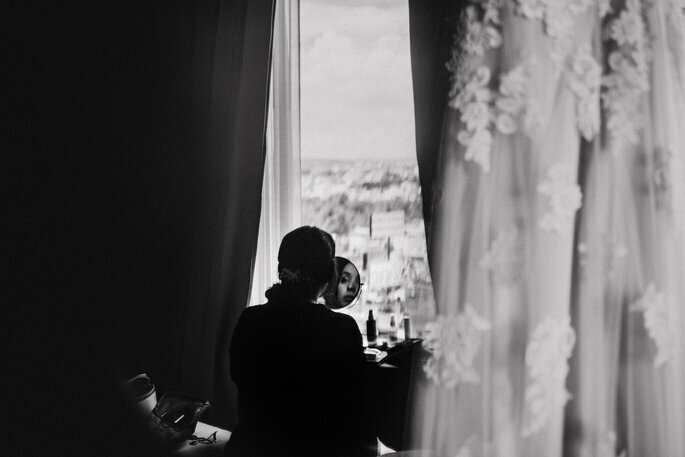 Today we have the pleasure of presenting the wedding of Frida and Octavio, which took place in the heart of Mexico. 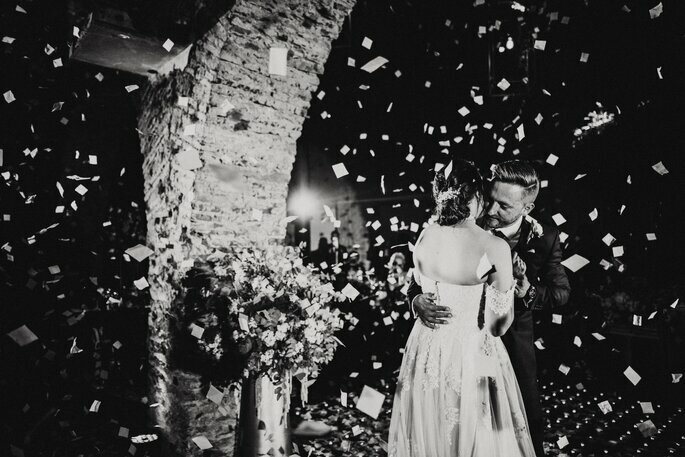 A gorgeous ceremony – as you will discover when you scroll a little further! 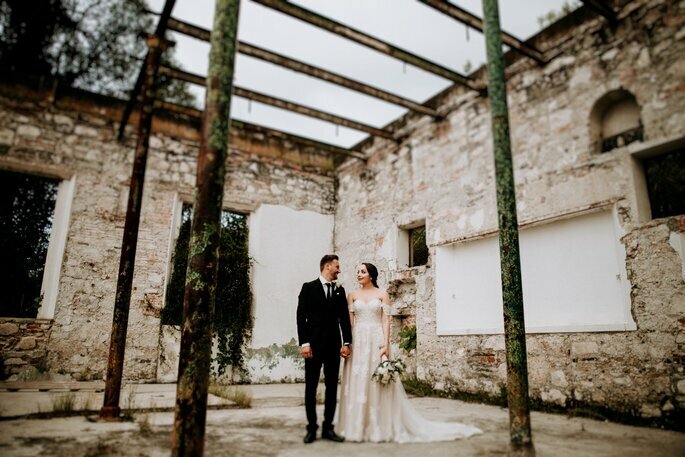 – the happy couple were married surrounded by their family and friends, in a stunning rustic setting that perfectly reflected the vintage-chic theme of their big day. 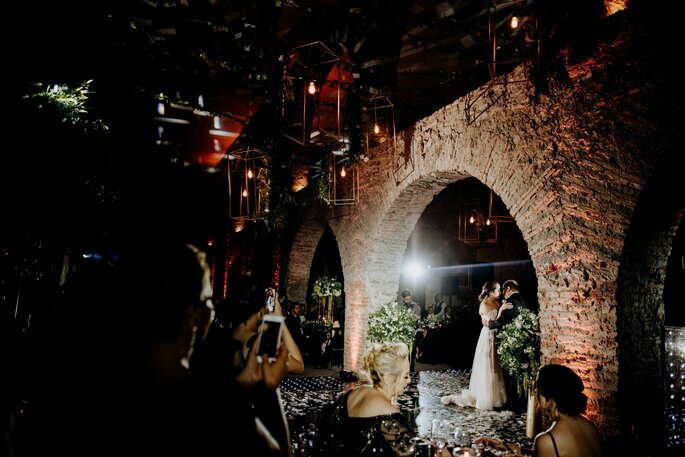 And this was all thanks to Bezares Matus Event Planner! 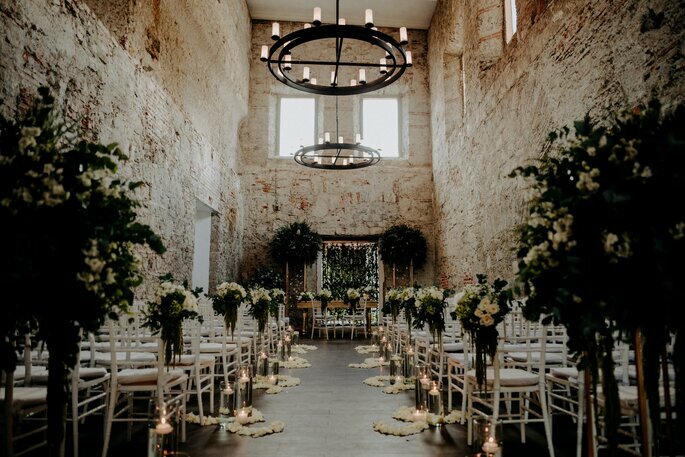 With a fantastic eye for details, colour palettes, and choosing venues, décor and other providers, this wedding planning company is one of the most accomplished of its kind in Mexico – which also happens to top of our list of the most desirable destinations for a wedding abroad. 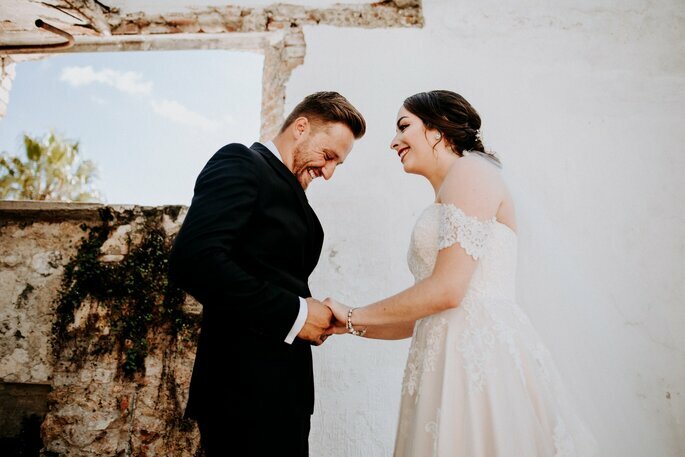 Magical, replete with character, and guaranteed great weather, Mexico is truly one of the most beautiful countries in the world – and full of talented wedding professionals who will be more than happy to make your wedding dreams that all-important reality! 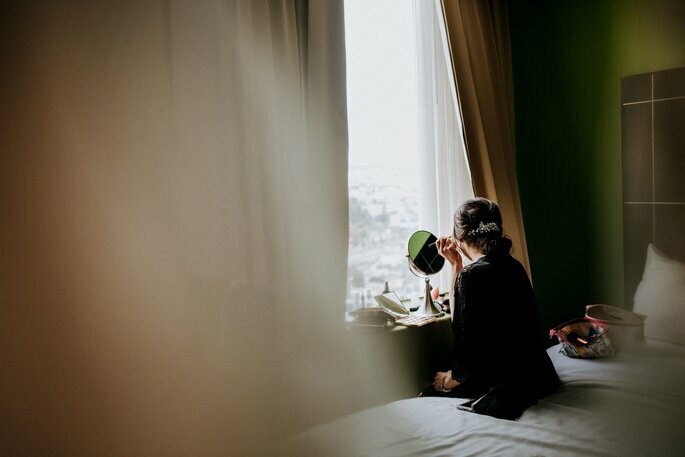 Frida and Octavio first became a couple at the tender age of fifteen, and both immediately felt a profound connection far surpassing that of the usual teenage romances. 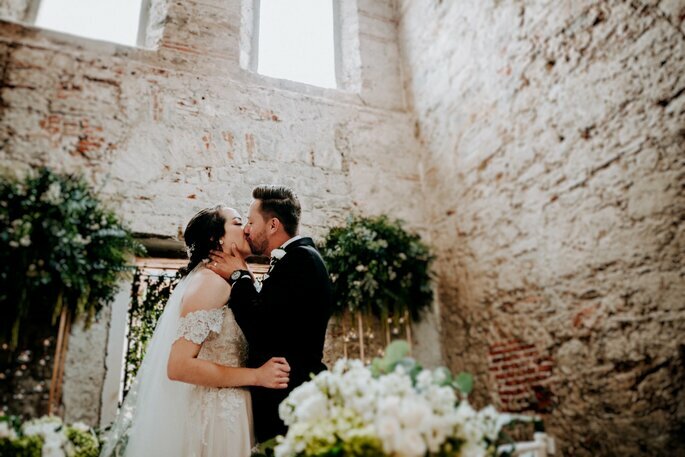 Instinctively drawn to one another, and knowing that they were meant to be together for the rest of their lives, this couple spent eight years growing together before eventually tying the knot in September this year – in a celebration too beautiful to ever be forgotten. 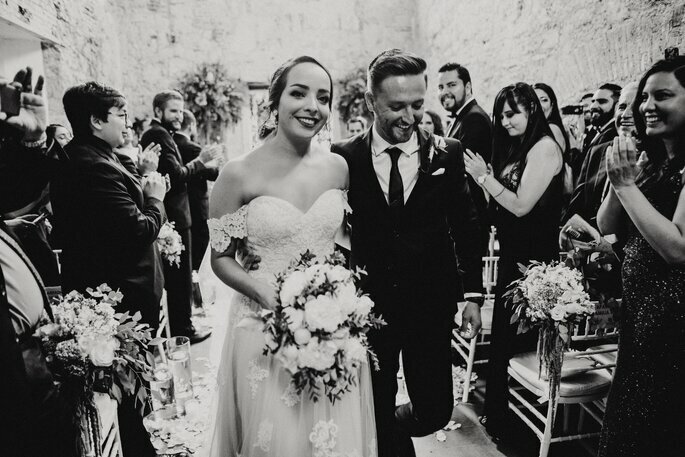 With a delicate white, cream and pastel colour palette, Frida and Octavio’s wedding could have been lifted directly from the pages of an alternative fairytale. 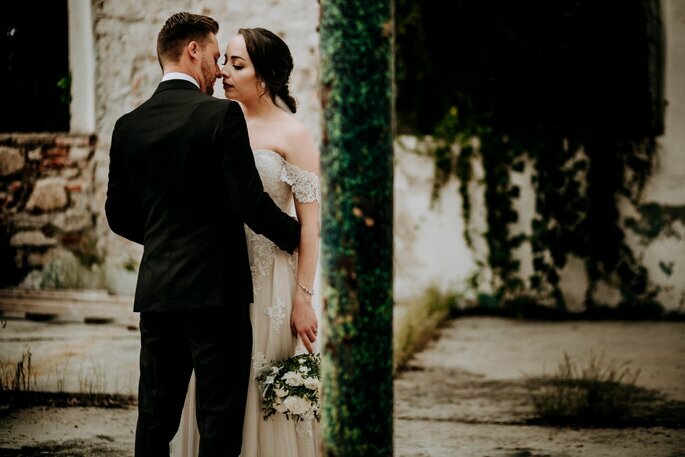 The bride’s stunning off-the-shoulder dress with subtle floral appliqués adorning the skirt was beautifully bridal, and this couples’ chemistry when together was strong enough to light a thousand candles! 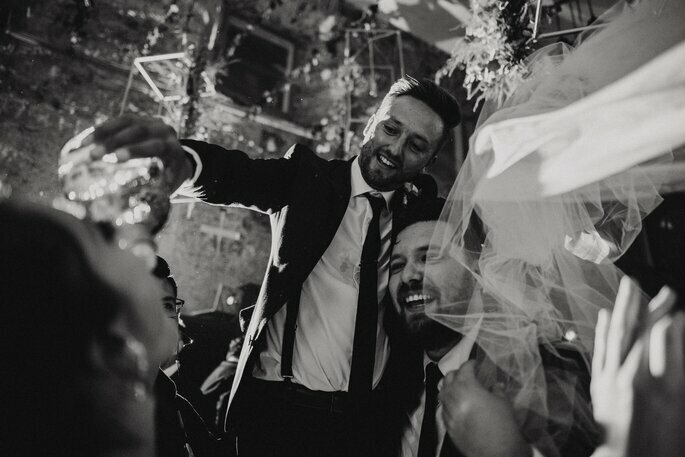 Surrounded by their families and friends, the ceremony was a joyous occasion, replete with tears and laughter as these two made their vows to one another, to love each other for the rest of their lives. 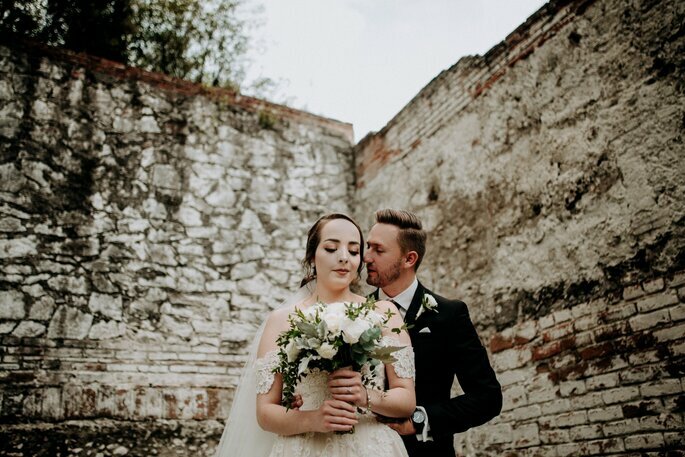 Frida is a pastry chef by profession, and owns her own cake company – therein ensuring that her own wedding cake was going to be something spectacular! 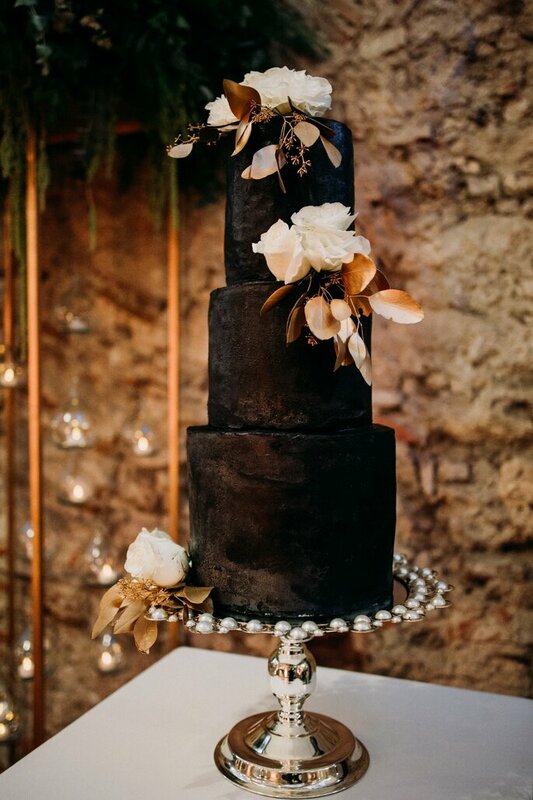 And we have to say that we absolutely love the style this couple chose for their wedding day – the black fondant is a truly bold choice, and works perfectly with their rustic theme. 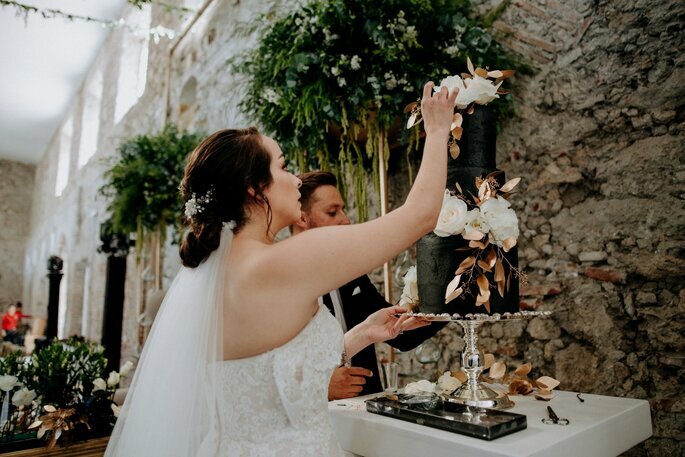 The flowers you can see adorning the cake are also real – something that Frida insisted on having, and which gives a beautiful natural touch. 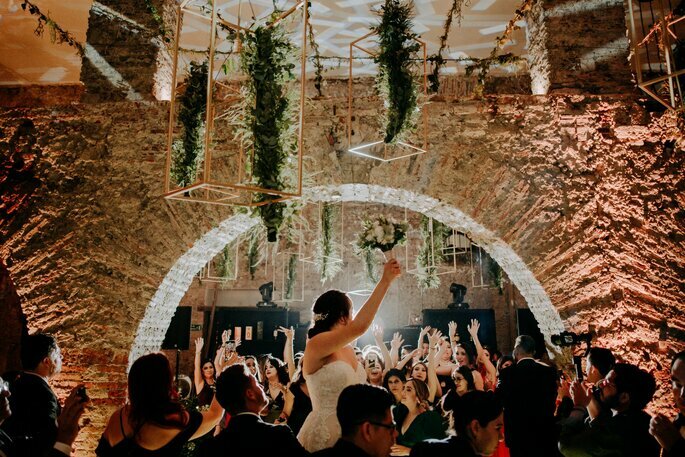 Frida and Octavio had stunning floral decorations at their reception – made that much more authentic by the white brick walls in the background – and complemented with confetti-throwing and geometric lighting fixtures. 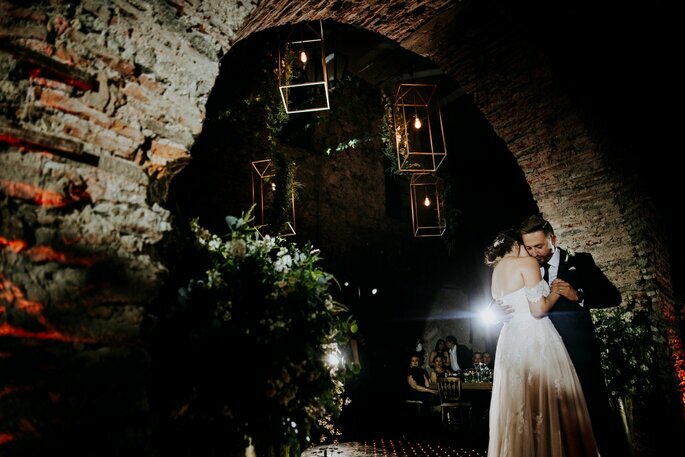 As with their wedding cake, the beauty and wonder of nature was brought in from the outside in the foliage and greenery hanging from the lighting fixtures. 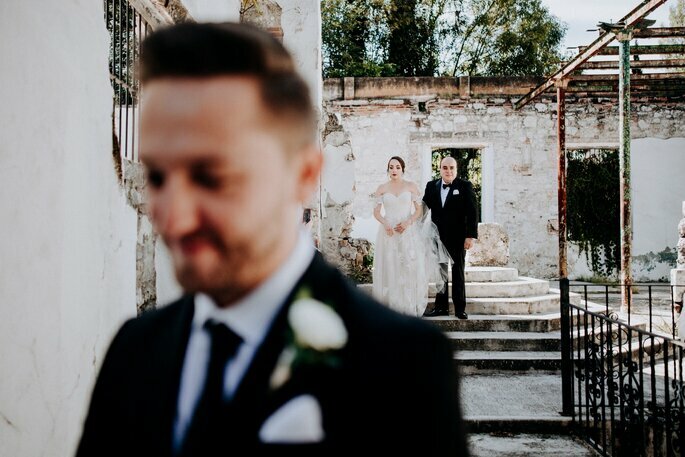 Captured on camera and video by the experts at Monociclo Lab, and guided to perfection by the wonderful people at Bezares Matus Event Planner, Frida and Octavio’s wedding day is an inspiration to all of you out there looking for minimalism and class. 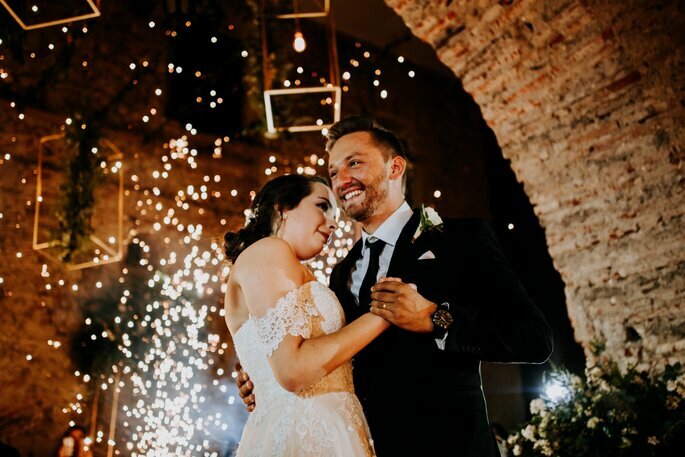 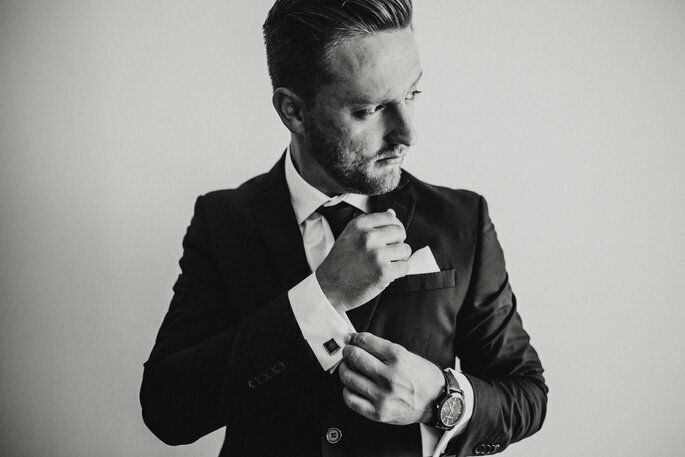 Explore these photos now, and put together the dream team for your Destination Wedding in Mexico with Bezares Matus Event Planner! 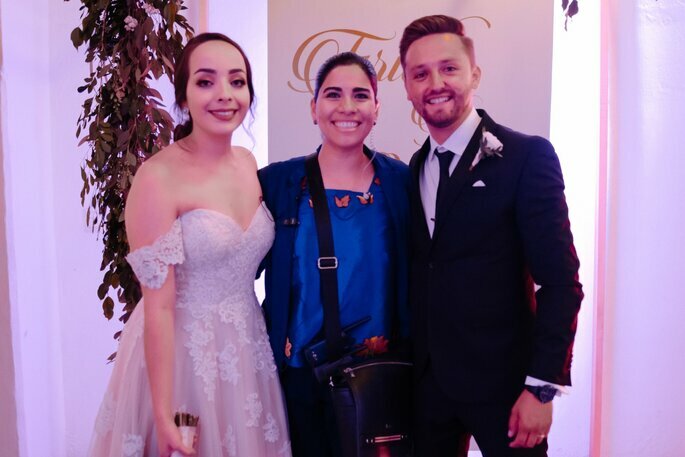 We wish Frida and Octavio all the very best in the next stage of their lives together – and hope that their married life is as spectacular as their wedding day! 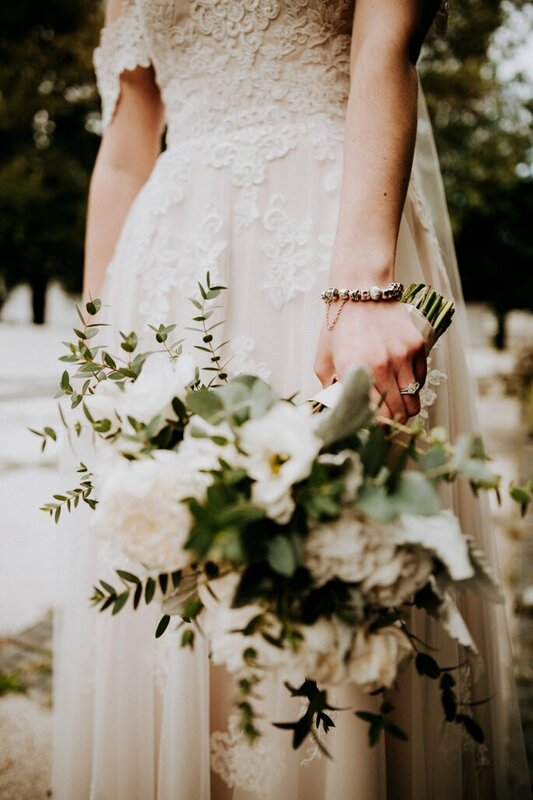 Credits: Wedding planner – Bezares Matus Event Planner; Photography and videography – Monociclo Lab; Venue – Molina de en Medio; Wedding dress – Stella York; Hair and makeup – Jimena Duarte; Canopy – Bufon; Quartet – Scherzando; Classic car – Excellence; Florist – La Maceta; Catering – Abbondanza; DJ/Music – Tr Music; Cocktails and photobooth – Cocktail Bar; Cake – The Cake Station; Invitations – Nou.